A perfect upper body generally have well-muscled arms, shoulders, a defined chest, chiselled abs and a V-shaped back. 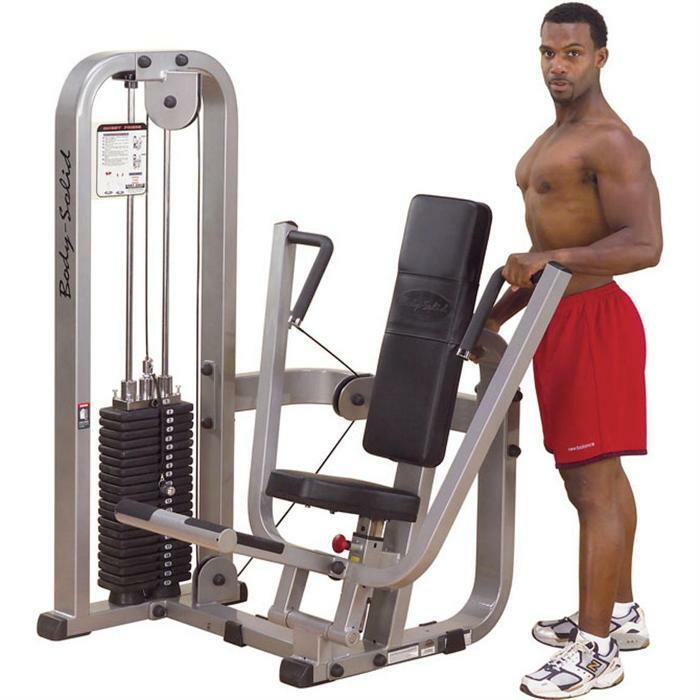 Exerercise of Chest of chest and shoulder involves many harsh exercises and many gym equipments are required to attain an attractive upper body. Many thanks so much, this information was just right personally. I will book mark this web site regarding potential upadtes. Thanks once more.